Microsoft has announced that the development of Windows 10 is well ahead of schedule and will launch this Summer 2015. Windows 10 will be a free upgrade for owners of Windows 7, 8 and 8.1 for a year and afterwards will be available at an yet unannounced price. Works out perfect for me as I have 6 copies of Windows 8 that I want to upgrade to Windows 10. Update: Users who have a pirated version of Windows 7 or Windows 8 will also be able to upgrade to Windows 10 for free. I guess Microsoft figured out that the best defense is a good offensive plan. Along side the release of Windows 10 will be DirectX 12, Microsoft’s latest graphic API, one that is more efficient compared to it’s previous versions, perfect for gaming! DirectX is said to have some major improvements and several companies, including Nvidia have praised the new graphic API. I’m eagerly awaiting Windows 10, not just due it being free or DirectX 12 but for what it also means for PC gaming. Not only will Windows 10 be more efficient and offer better performance for PC gaming but it will also allow gamers who own an Xbox One to also stream their games to an Windows 10 powered PC. I can vouch for that as I’ve been running the technical preview on my other gaming PC (the kids PC) and the benchmarks between it and Windows 8.1 can be seen. 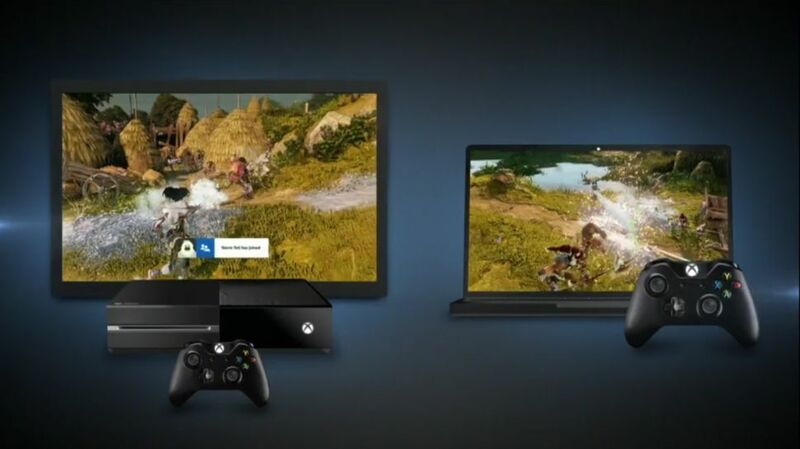 It also includes a built in ability to record video captured from games and share that video will friends and will include chat via both text and voice between Xbox One and Window 10 platforms. So get ready folks for Windows 10 and if you don’t have a copy of Windows 7 or 8 as of yet, I’d recommend getting now while you can, especially if you get a copy for cheap.